Allegations of cronyism could bring Shinzo Abe’s five-year run as deflation killer to an end. While ultra-loose monetary policies may live on, one potential successor is more focused on North Korea than structural reforms. Markets are being sanguine about the potential fallout. 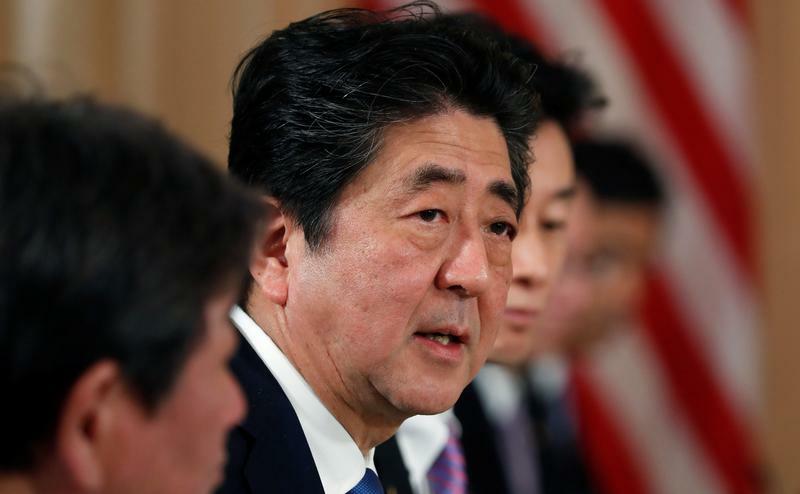 Prime Minister Shinzo Abe’s popularity fell to a record low of 26.7 percent, according to a Nippon TV poll published on April 15.